A strong online community is not just about numbers. It’s also about how people engage with your business or brand and the ways they do it. Your starting point should be your website and/or blog. Yes, we know it is tough to come up with great content consistently, but it is the only way to prove what you know and that you are worth doing business with. In addition, if you have a WordPress blog, you can use it to build community through the plugins and themes available. Creating a discussion board or forum, inviting guest bloggers, getting comments, and actively asking for endorsements and testimonials are all signals that you are a thought leader in your niche. Offering free special reports or ecourses as an incentive to register for your email-marketing list also creates community, rather than visitors who come once for a few seconds and never return. The repeat visitors are the ones who will form your community over time. 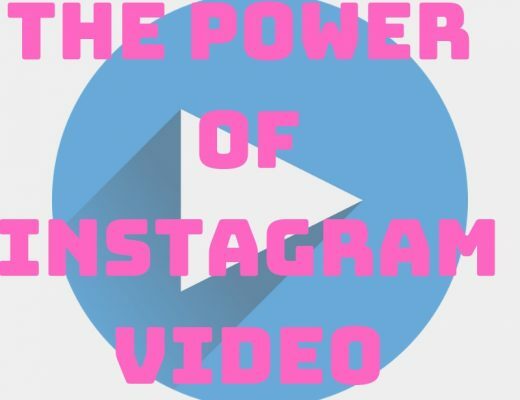 Using the plugins that allow people to share content on the social networks will also build a strong online community that will create all new opportunities for your business. We are often judged by the company we keep. Being seen at the same sites as other “thought leaders” in your niche is always a good idea. Even better, this can create the opportunity for new product creation and joint venture (JV) partnerships. For example, you can interview each other online and publish or sell the resulting product to build brand and/or make more money. In a JV, you would email each other’s lists with a special offer. Anyone who signs up from their list would be your customer and possibly listed as your affiliate. Even if their list has 5,000 people and you have only 1,000 people, you can offer to mail 5 of their offers during a specific time. JVs then split the profits 50/50 or each gets a special affiliate link. This allows you both to profit from more exposure and/or sales to people interested in your niche. 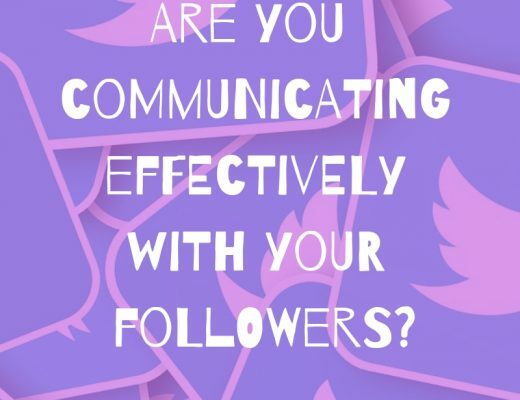 If you have not already taken the trouble to build a full, robust profile at each of the major social networks, put this at the top of your marketing list. Social search, that is, search within a network, is rapidly overtaking search through search engines like Google. You can only build community if people can find you. They will only want to join your community if they see things on offer that interest them, products, services, information, and eye-catching content. One key aspect of top social media sites is whether or not they have groups you can join in order to connect with your targeted audience and like-minded people. 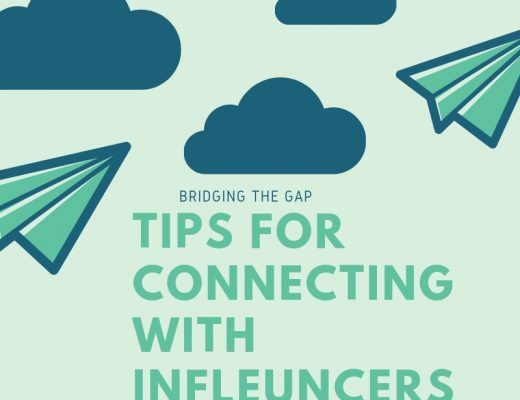 Facebook and LinkedIn are examples of social media sites that have popular and active groups, where you can connect with prominent influencers in your niche and position you as an authority. Other groups you may want to consider include active Pinterest boards that allow guest pinners. This will mean more of your pins are shown around the clock, not just the times you pin. Don’t forget Yahoo groups and Google+ circles. Both of these can also help you build a strong online community related to your niche. Finally, the best way to build a community is to participate in communities. Join groups, participate, share, and don’t just try to push all of your products for sale. Social media is all about connection and community. If you’ve wondered how to build a strong online community, try these tips to start a strong community or even fine-tune your existing community. It’s never too late to get your group or community on the right path.